How Much Should a Garage Door Repair Cost? When your garage door is the primary entrance and exit to your home, it can be extremely inconvenient and worrisome when the door isn’t working correctly or closing all the way. 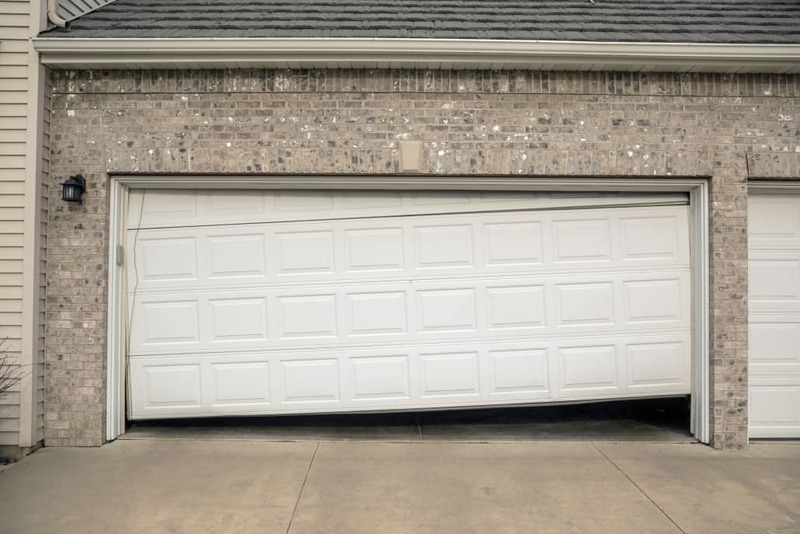 Even if you live in one of California’s safest cities, broken garage doors in Irvine should be fixed as soon as possible! Here are the average costs of getting your garage door repaired. How Much Do Garage Door Springs Cost to Repair? If the garage door springs are in need of a repair, you may notice that the garage is unbalanced or uneven when opening and closing. It may even be squeaking and making excessive noise. 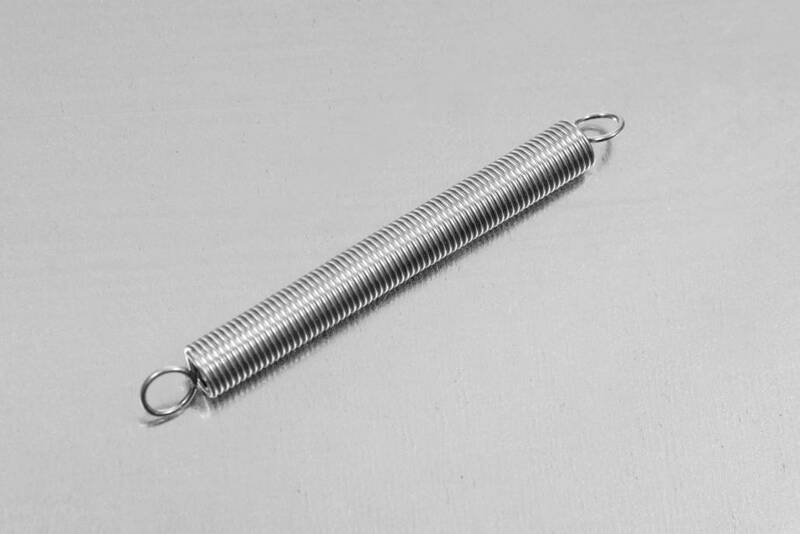 Garage door springs can be hazardous to repair since they are under extreme tension to keep the door in place, but they are vital in ensuring the garage operates properly. When one spring breaks, the other is probably not far behind. 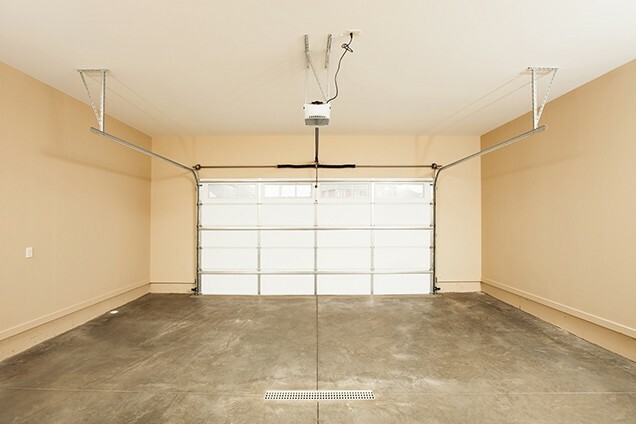 Refrain from using the garage if one or both springs are broken and call All Right Garage Doors to repair the springs. Repairing and replacing garage door springs can cost anywhere between $100-$200 depending on the type of spring your garage requires. How Much Do Garage Door Cables to Repair? Broken garage door cables will cause the door to drop and close very quickly. 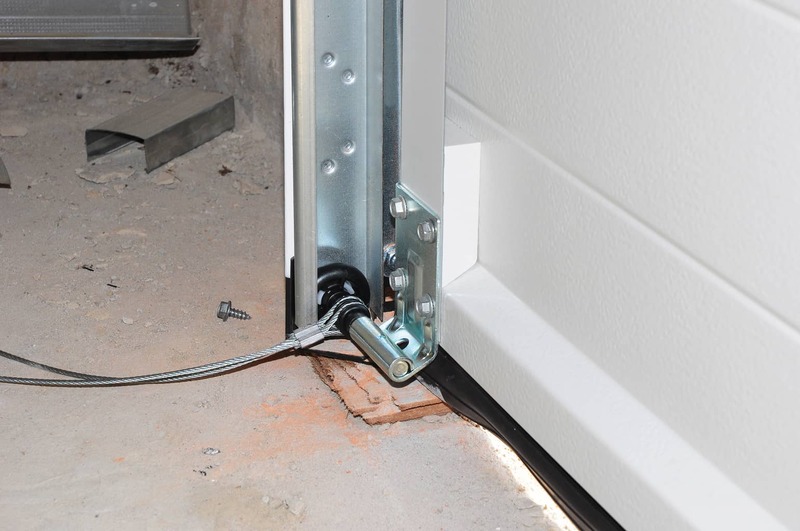 The cables work with the springs to open and close your garage door safely, so if the cables are broken, it will be hazardous to use the garage. We recommend not using the garage until a professional repairs the issue. Garage door cables typically cost about $150-$200 to repair. How Much Do Garage Door Tracks Cost to Repair? As the track for the door opens and closes, there are a few things that the garage door tracks may need a repair for. If the rollers along the tracks are excessively loud, it just needs to be lubricated. This is something homeowners can quickly do themselves. A can of lubricant only costs about $5 at home improvement stores. If there is an obstruction along the track, it will prevent the door from operating. Simply remove the obstruction. The garage door also won’t open or close if the track is bent (which will cause the door to be uneven). To repair the garage door track, it will cost approximately $133-$154. How Much Do Garage Door Openers Cost to Repair? 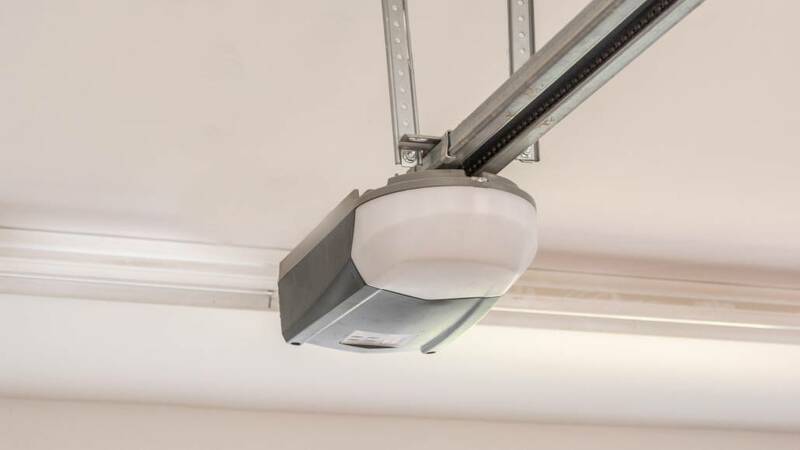 In order to replace or repair a garage door opener, the cost varies on the operating system and the type of the garage. Chain-driven operators cost $ 150-$300, screw-driven openers cost $190-$260, and belt-driven operators cost $200-$250. With additional features such as remotes, lightings, or smart-phone compatibilities, the total cost could end up being about $650. Learn more about garage door openers on our previous blog. How Do Garage Door Styles Affect the Cost to Repair? The three most popular types of garage door styles are traditional raised panels, contemporary, and carriage. Traditional garage doors are the most commonly installed and are the most affordable to repair because repairs can be done in sections. 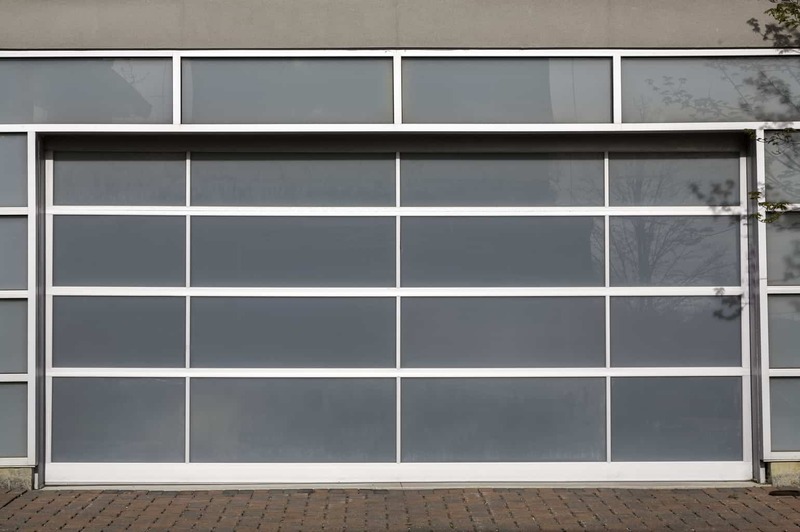 Contemporary garage doors cost a little more to repair since they’re typically made of multiple materials. However, carriage style doors generally are the most expensive to repair because they are made of solid wood, which is the most expensive material. How Do Garage Door Materials Affect the Cost to Repair? Generally speaking, the more expensive the garage door material is, the less often it will need repairing, but it will be more costly to repair. Steel is the most common material and usually costs about $135-$155 to repair. Fiberglass costs approximately $148-$165 and aluminum costs about $176-$200. The most expensive material, wood, costs $190-$215 to repair. If you are in need of a professional garage door repair, give All Right Garage Doors a call! We offer 24-Hour emergency services and unbeatable customer service. Our garage door repairs are always completed in the highest-quality possible and are priced honestly and fairly. 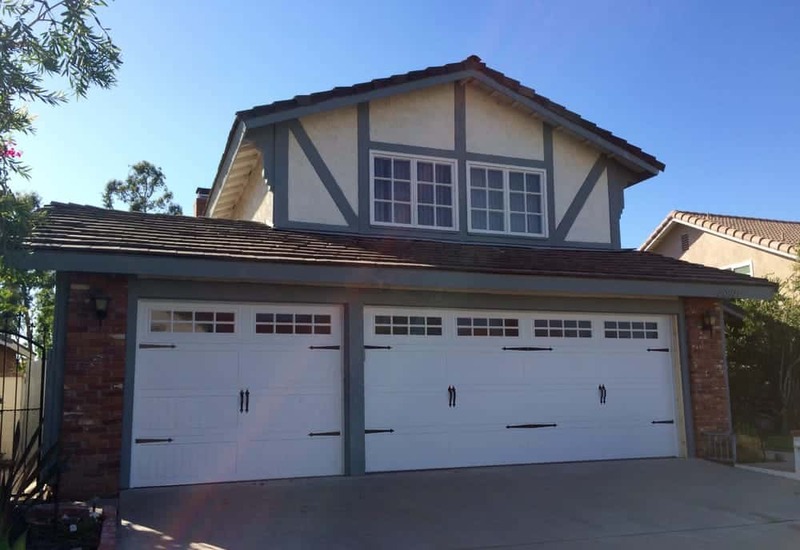 We repair garage doors throughout Irvine and the surrounding Orange County Area. Get started on a free estimate by visiting our website or giving us a call at (714) 726-2225.
https://allrightgaragedoor.com/wp-content/uploads/2019/01/iStock-670970632.jpg 1024 1536 All Right Garage Doors https://allrightgaragedoor.com/wp-content/uploads/2017/06/all-right-garage-doors-logo-mod.png All Right Garage Doors2019-01-29 09:44:142019-01-29 09:44:14How Much Should a Garage Door Repair Cost?